This will be a 16 day, 24 hour a day concert raising money and awareness for 16 charities. 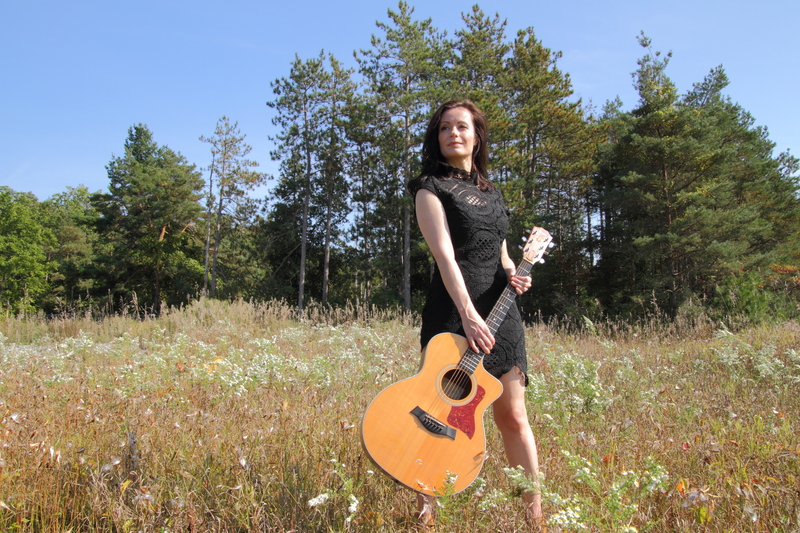 Melanie will be helping out by performing a 55 minute concert on Tuesday March 28th at 10pm with Martin Obern on bass. Also, it's an official Guinness Book of World Records attempt by organizers at Epidemic Music Group.